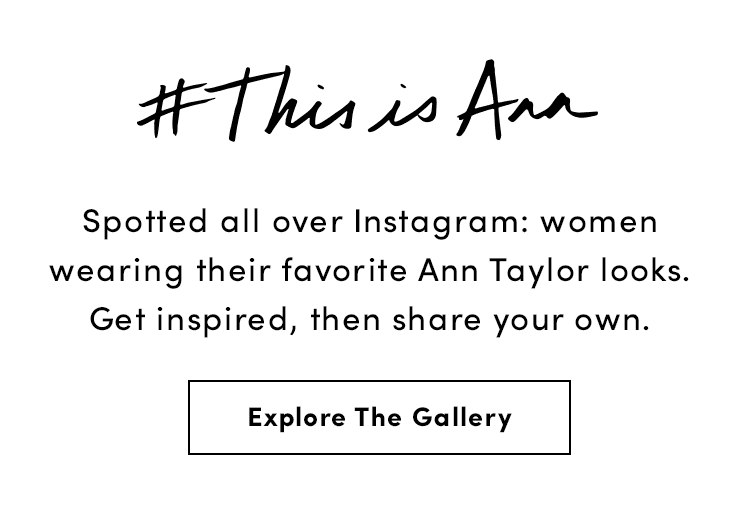 Ann Taylor began with a dress and a dream. 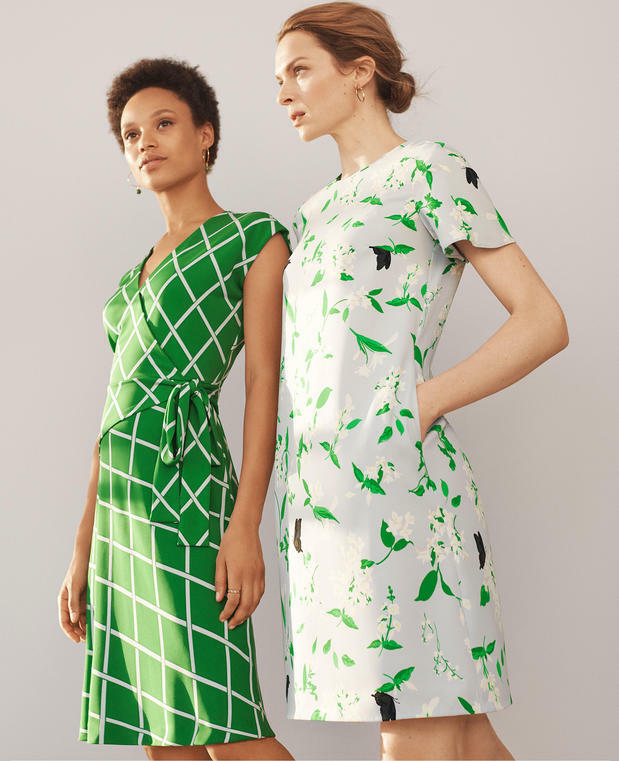 Founder Richard Liebeskind opened his first New Haven, CT, shop in 1954, naming it ""Ann Taylor"" after the best-selling dress style in his father’s immensely popular womenswear showroom. 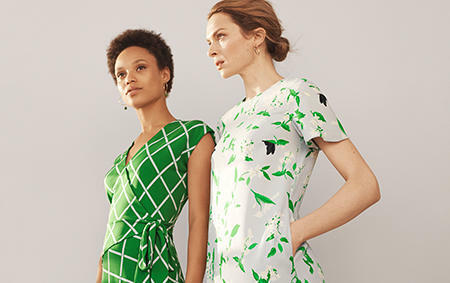 Since growing from a regional New England chain to an iconic North American brand, the Ann Taylor label continues to embody and celebrate the spirit, heritage, and confidence of American women leading the lives they love. At the Penn Square Mall store, we dress them for both everyday moments, and moments of a lifetime.